That was the last tweet from Tim Samaras, 55, broadcast shortly before he, his son Paul Samaras, 24, and their storm chase partner Carl Young, 45, were killed as they were overtaken by a multiple-vortex tornado Friday. “[Tim] Samaras was a respected tornado researcher and friend … who brought to the field a unique portfolio of expertise in engineering, science, writing and videography,” the Storm Prediction Center said in a statement over the weekend. Tim’s fascination with tornadoes began at a young age, his brother Jim told the Denver Post. 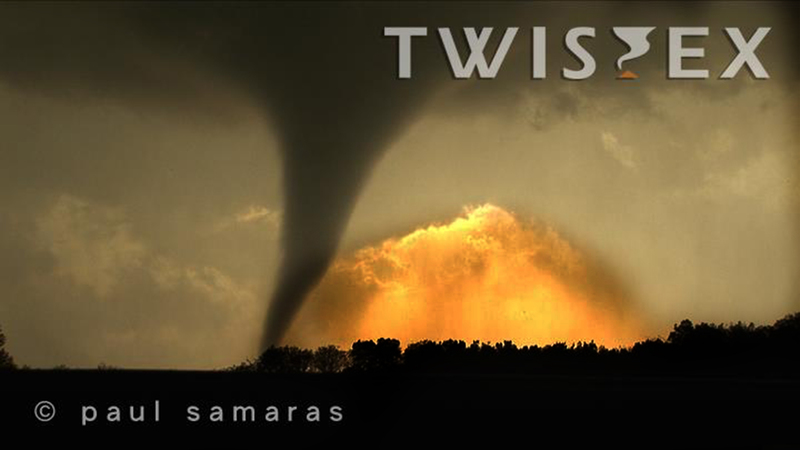 Tim Samaras was a tornado scientist for over 25 years. He founded TWISTEX (Tactical Weather Instrumented Sampling in Tornadoes EXperiment), a scientific field research program. He also starred in the series Storm Chasers on the Discovery Channel. First chase photo by Paul Samaras. 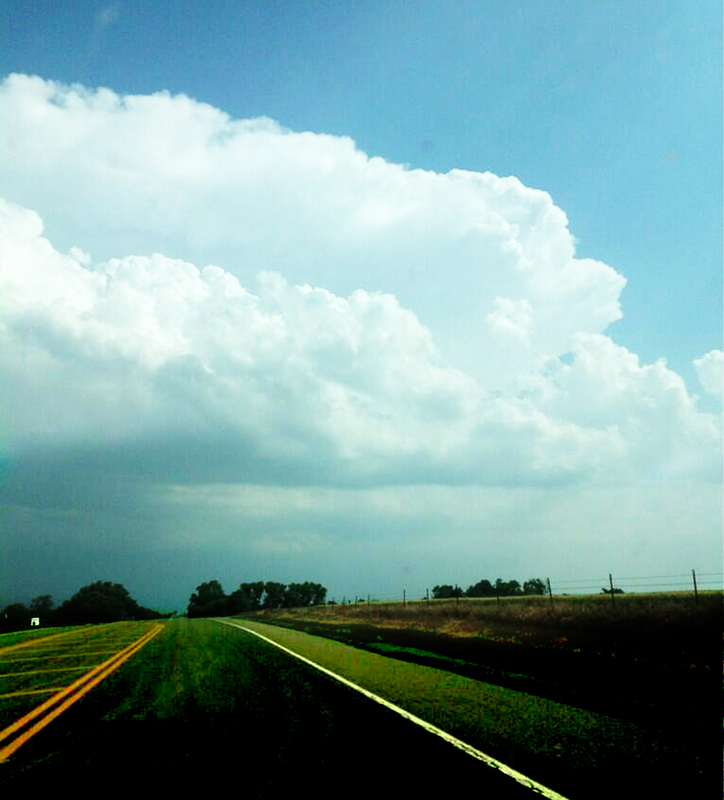 Paul began chasing storms with his father in April 2012. He captured many compelling images of the storms, including this one from his very first chase on April 15, 2012. “I enjoy spreading knowledge from what I know. Helping people is just as enjoyable and important as learning yourself,” Paul shared on his Facebook page. Tim Samaras was clearly a significant influence on his son’s life. “For those who are starting out in their career–don’t be easily derailed … I’ve been there. Follow your dream and passion–go get it,” Tim Samaras posted last month. Hours before he died, Tim appeared on MSNBC to talk about the storm he was chasing. “They put themselves in harm’s way so that they can educate the public about the destructive power of these storms,” Sheriff Chris West told the Associated Press. Heat or Spurs – Tough Call for America’s Soldiers?